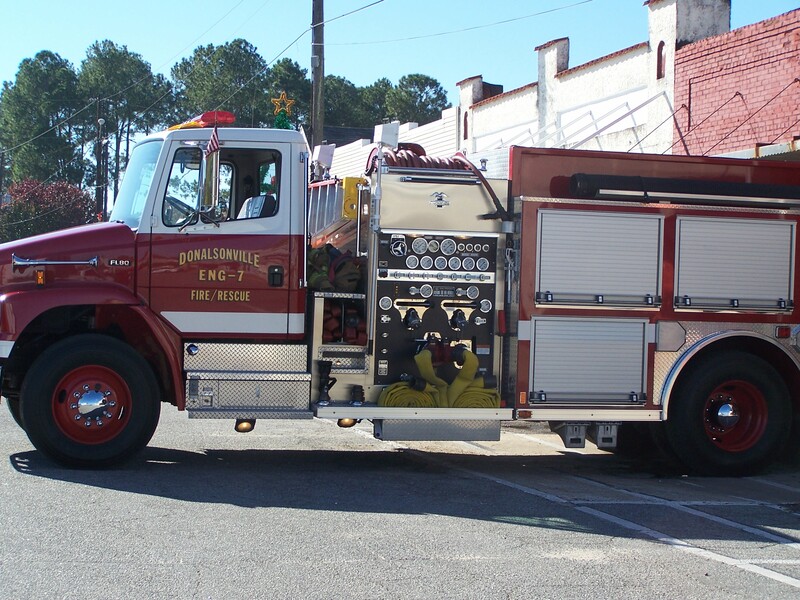 The citizens of Seminole County voted for 9-1-1 service in 1996. The first emergency call was received November 1, 1999 at 3:34pm reporting an accident on North Wiley Avenue. This call was received during the testing phase for our 9-1-1 Center. 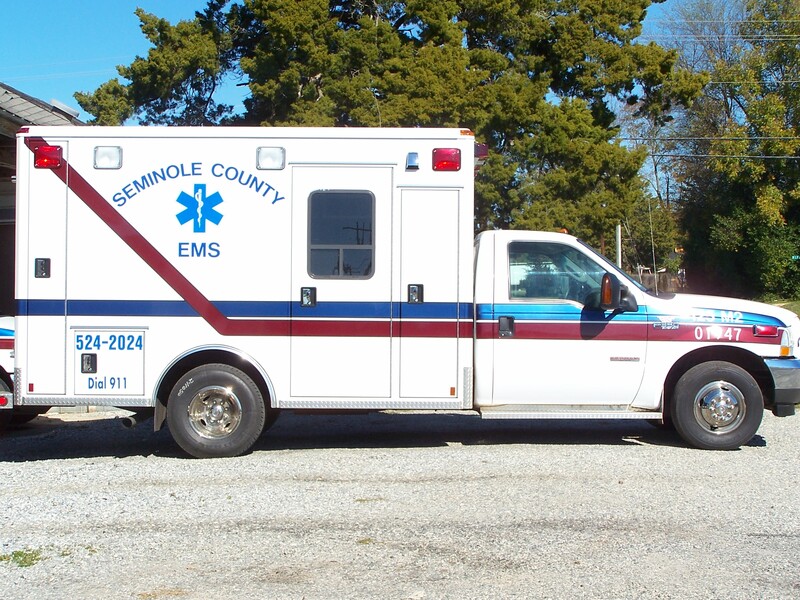 In 2000, Seminole County received only 820 calls to 9-1-1. In 2011, that number increased to over 6,000 calls with approximately 78% of those calls coming from wireless phones. 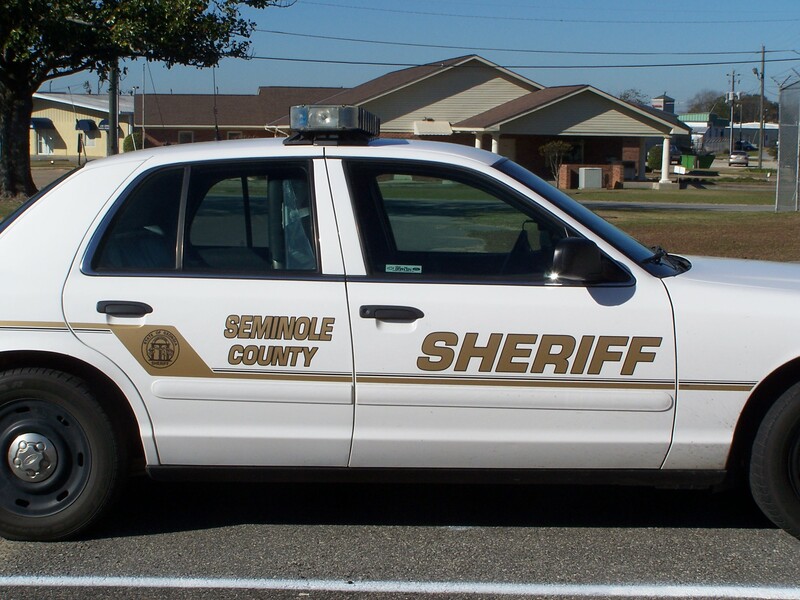 The Seminole County E-911 Center operates under the direction of Sheriff Heath Elliott. Since beginning, the 9-1-1 surcharges on both land-line and wireless phones have provided the funding for the operation of the Emergency Dispatch Center. The salary for the Communication Officers is provided from Sheriff’s Office budget. Your 9-1-1 center can receive calls from hearing / speech impaired callers using TDD/TTY technology. It can also receive Voice-Over-Internet calls. Text / video messaging to report emergencies is not yet available in this area, but it is a thing of the future. Seminole County 9-1-1 is also contacted with Language Line to provide interpretation services for non-English speaking callers. Seminole County has recently purchased new 9-1-1 equipment from Cassidian thru Motorola. Installation should take place in August. If you have any questions regarding the operation of the Seminole County Emergency 9-1-1 Dispatch Center, please contact Coordinator Paula Whaley at 229-524-5115. As mandated by law under O.C.G.A. 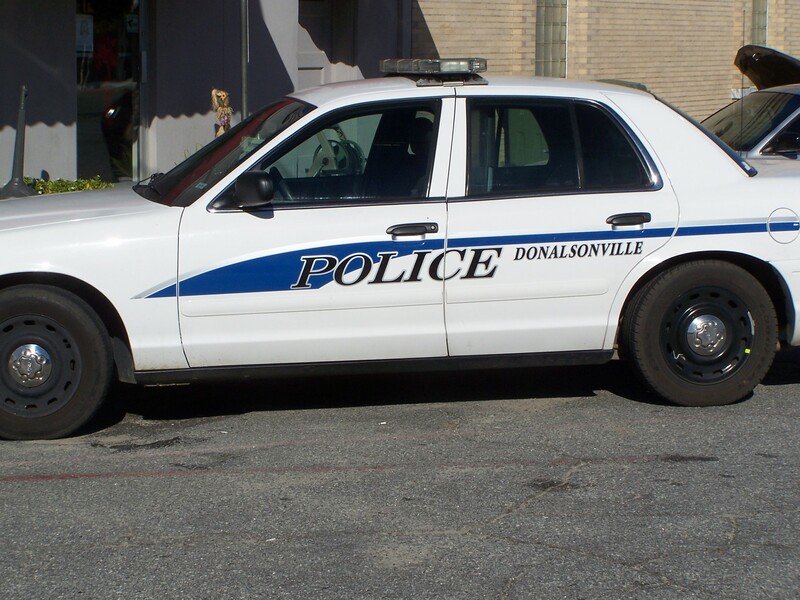 35-8-23, Emergency Communications Officers shall complete a basic training course as approved by the Georgia Police Office Standards and Training Council. Seminole County’s communications officers attend this class at the Georgia Public Safety Training Center in Forsyth. Although, annual training is not mandated at this time, in-service classes are available on a wide variety of topics through-out the year. Communications Officers are also certified by the Georgia Crime Information Center, a division of the GBI, as terminal operations allowing them access to the nation’s Criminal Justice Information System network. Terminal Operators are recertified every 2 years. All criminal justice employees are required to complete Security and Integrity in-service training every 2 years.